More information and the application process can be found at gru.edu/jobs/faculty. Review of applications will begin Feb. 17, 2014, and continue until all positions are filled. 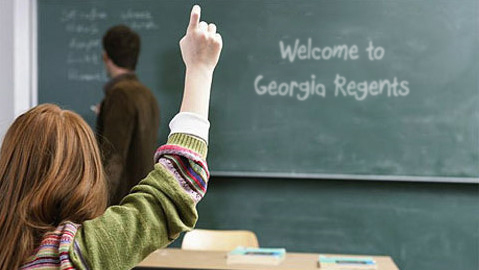 Georgia Regents University seeks to recruit individuals committed to working in a diverse academic and professional community and who are committed to excellence in teaching, scholarship, and professional service within the university and beyond. Georgia is an open records state. Georgia Regents University is an AA/EO institution.